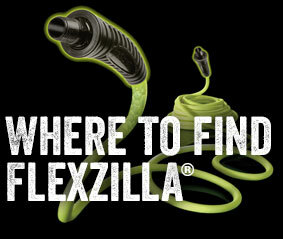 The Flexzilla® Pro extension cord is engineered to stay flexible in cold weather. It features a glow-in-the-dark stripe offering the operator the convenience they need when locating the cord in low light situations. Flexzilla Pro extension cords are ideal for indoor/outdoor industrial grade applications. 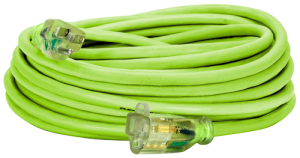 Flexzilla® Pro Extension Cords are manufactured by Prime Wire & Cable, Inc. in partnership with Legacy Manufacturing Company, and are distributed by both Prime Wire & Cable and Legacy Mfg. Co.